Date & Time Details: Check-in is from 3 - 5PM on Thursday: check-out is at 1PM on Sunday. If you are a woman and psychotherapist or other helping professional you are likely in need of some deep self care. You know how your self care can fall by the wayside in your dedication to your work helping others. 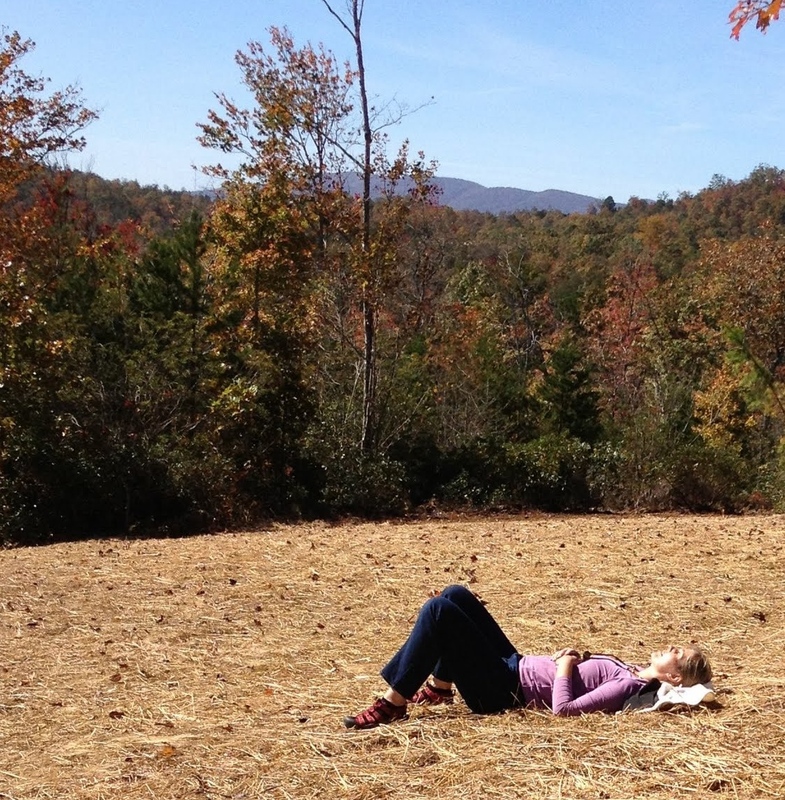 Join Lynn Louise Wonders, LPC, RPT-S, CPCS and a group of other women helping professionals at the tranquil and beautiful Elohee Retreat Center in the sacred Georgia mountains for a self care retreat where you can come to learn, renew, relax and restore over a long weekend. 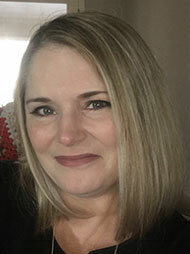 Lynn Louise will be teaching experiential classes in a gentle practice of mindfulness meditation, gentle Tai Chi and Chi Kung exercises, Gentle Yin Yoga, and additional classes on avoiding and mitigating burn-out and compassion fatigue. There will be hiking through the woods and down to the cascading 100 foot waterfall where you will be inspired and feel blessed by and connected with Nature. At night we will gather around the fire pit to connect with one another and relax before bedtime. Your stay will include rooms housed in lovely newly-built cabins with crisp, cozy white bedding and decorative rugs that cover beautiful hardwood floors. There is a gathering place called the Tea Room where you can go to talk with others or sit quietly between classes. We will meditate together with the rising and setting sun and we will enjoy delicious meals together. **All meals listed offer vegetarian, vegan, and gluten-free options along with some meat-based dishes. Payment/Cancellation/Refund Information: Deposit of 40% of total retreat fee is due upon booking. This deposit is refundable, less a $100 cancellation fee, if cancellation is made more than 2 weeks in advance of arrival. If cancellation is made less than 2 weeks but more than 1 week in advance of arrival, the deposit is non-refundable. If cancellation is made less than 1 week in advance of arrival, registrant is responsible for payment of the entire retreat amount with no refund. Payment is due in full 1 week prior to arrival.